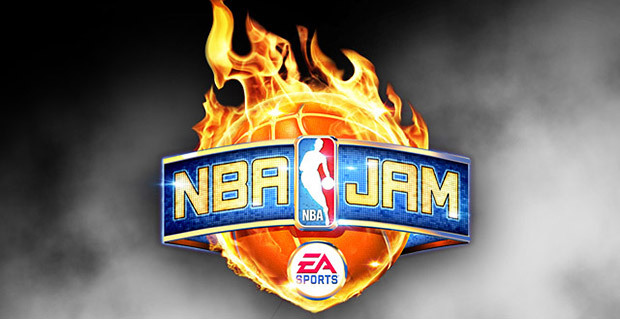 EA has announced that NBA Jam: On Fire Edition will hit PlayStation Network and Xbox Live Arcade this October. The new downloadable game will feature many enhancements like the addition of Fight Night's "Real AI," a 'JAM Arena' mode that lets you play either solo or in a team in a dynamic online competition, and a 'Road Trip' online co-op campaign. Tag Mode and Team Fire will return in NBA Jam: On Fire Edition, which lets you swap players on the fly and perform co-op moves for the BOOMSHAKALAKA. To top it all off, the game will receive online roster updates, more NBA stars to play with (including NBA legends), JAM challenges, secret teams and more unlockable characters. Also, EA Sports has announced that the new NBA simulation game will be released in Fall 2012. I guess I won't be picking up that retail copy of NBA Jam after all.